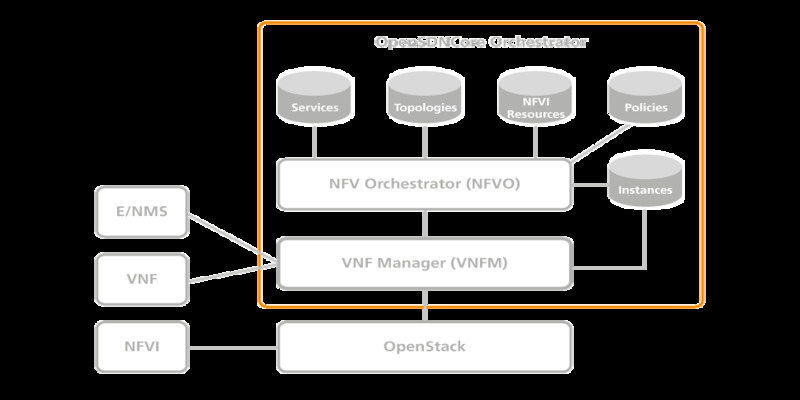 OpenSDNCore represents the next evolutionary stage of realizing networking functionality by providing an extensive toolkit for network and application services enablement on top of data centers and high capacity networks. Executes runtime updates for elasticity, failure mitigation, etc. 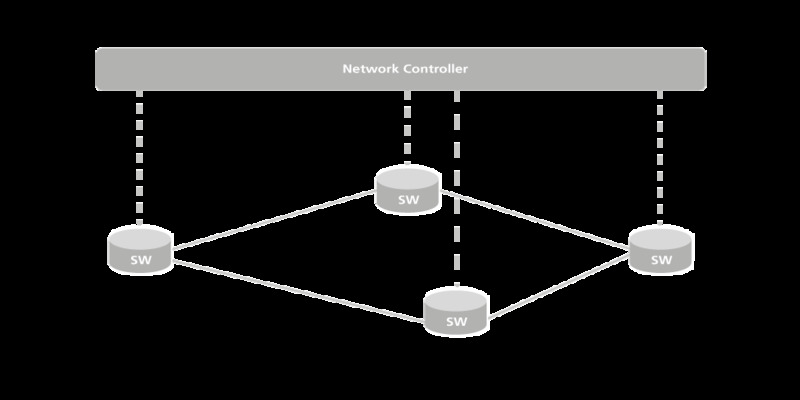 A software implementation of an extended OpenFlow 1.4 switch with specific telecom oriented extensions. A software implementation of an OpenFlow 1.4 controller with JSON RPC northbound interface addressing telecom oriented extensions.